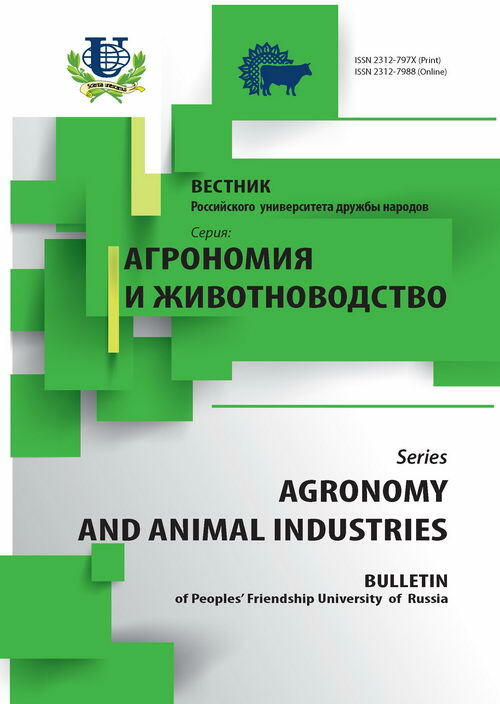 Authors: Anufriev P.A., Parshin P.A., Suleymanov S.M. The main symptom of porcine reproductive and respiratory syndrome is a violation of reproductive function in sows, which is accompanied by abortion, premature birth of dead, weak and ugly piglets and mummified fetuses. Clinical signs of disease in sows usually develop in late gestating (100-114 days). 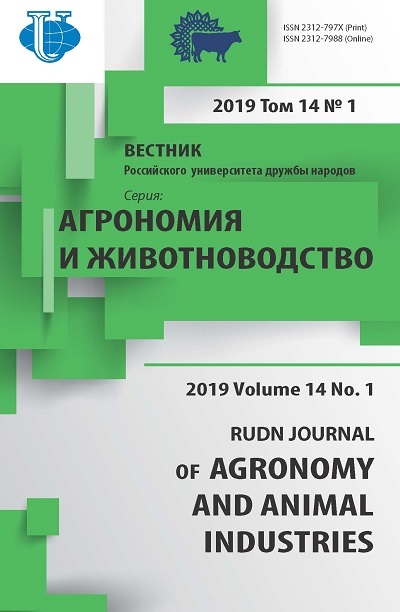 The greatest number of stillbirths and deaths of piglets in the first days of life in PRRS observed in epizootic period of flow, when passing in the enzootic period, the number of stillborn piglets markedly reduced. In households, where the vaccine against the disease was not carried out, re-epizootic outbreaks occur every 18-19 months, and continue 4-5 months. The number of stillborn piglets in the initial appearance of reproductive respiratory syndrome of pigs is higher than in its recurrence. Bringing diseases occur with repair pigs and boars from farms with PRRS. Differential diagnosis of porcine reproductive and respiratory syndrome should be on those diseases, whose pathogens can cause the death of embryos or abortion. sows, reproductive and respiratory syndrome, clinical signs. Copyright (c) 2009 Ануфриев П.А., Паршин П.А., Сулейманов С.М.